The beautiful island of Majorca (Mallorca to some) is one of the most visited tourist destinations in the world, with over 15 million visitors per year. While most tourists come for the sun, sand and surf – of which Majorca has plenty – the small island off the coast of Spain has far more to offer tourists than the stunning beaches. Majorca is famed for both its nightlife and its historic architecture and beauty. Tourism has been good to Majorca, raising its standard of living well above the rest of the area. In return, Majorca is heaven for tourists. You’ll find Majorca hotels that range from economy to super-luxury class in nearly every city on the island. Whether you’re looking for the full experience of a luxury spa resort, or a simple room as your home base on one of the most beautiful islands in the world, there are Majorca hotels that will suit your budget and your style. 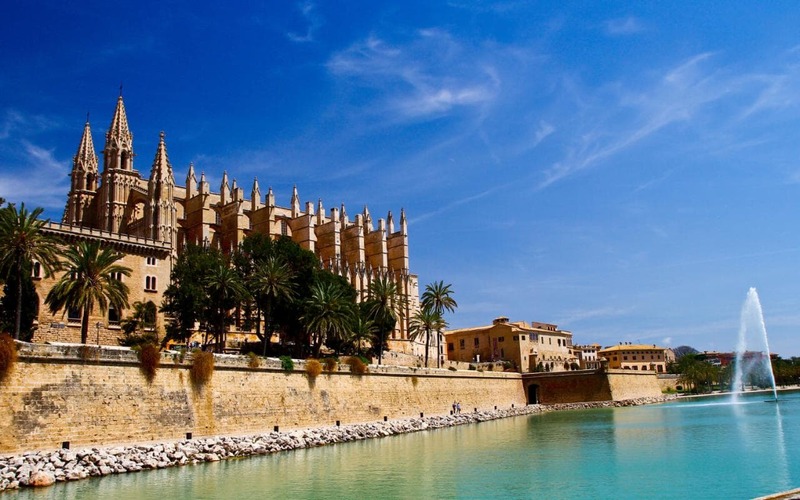 No matter where you’re staying on Majorca, there are beaches – Majorca boasts some of the most beautiful beaches in the world – but you’ll also find lesser known tourist attractions in the various cities and towns. Whether you like the bustling party-all-night-long atmosphere of Palma Nova and Magaluf or the serene beauty of tiny Cala San Vicente, you’ll find the resort atmosphere that will make your vacation stay in Majorca perfect. Depending on where on the island you choose to stay, you’ll have your choice of Majorca hotel accommodations from single rooms to apartamentas, all in one economy suites that can be rented by the week or the month to luxury accommodations in modern resorts that include spas and entertainment all under one roof. 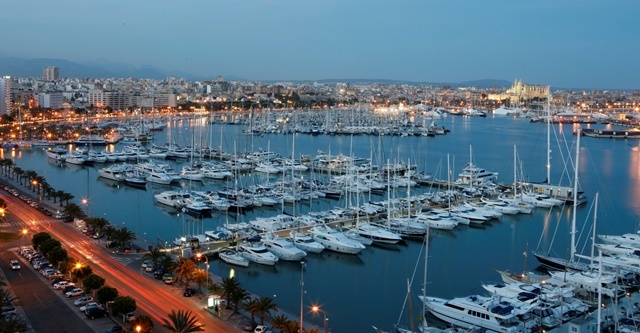 Palma Nova, Magaluf, Santa Ponsa and Paguera are all located in the Calvia district on the southwest coast. The heavily populated tourist resort area is bustling and busy, with neon lit nightclubs and bright delights by day and night. The beaches tend toward the soft, warm sands that most tourists enjoy for their semi-tropical vacation hours, and the night-life keeps everyone dancing till dawn. On the east coast of the island, Sa Coma and Porto Cristo offer a contrast to the sparkling, densely packed beaches of the southwest coast of Majorca. 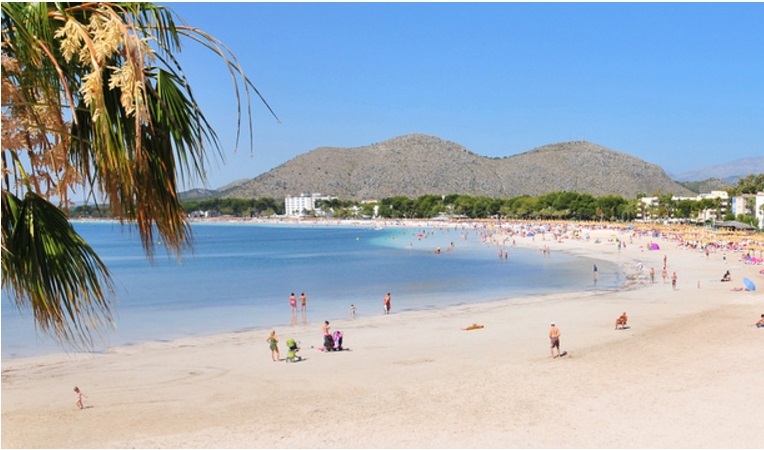 Unlike that coast, the eastern coast of Majorca has had the benefit of being planned and built deliberately as a resort area – and while some may think that lends it a more ‘plastic’ air, nothing could be further from the truth. The Majorca hotels and resorts in the tourist areas have gone to great pains to preserve the historic feel of the east coast, and the stretches of beach and islands between Porto Cristo and Palma are a combination of golden sand and the more rugged, rocky beaches of the north. In keeping with the promise of anything under the sun, the northwestern coast of Majorca offers a completely different atmosphere than the rest. still have the old-fashioned air of the British resort hotels of the early 1920s, a century removed from the concrete and modern bustle of the other tourist areas of Majorca. Majorca is one of the busiest resorts in the world. There’s a saying in Majorca that if you can’t find it here, it doesn’t exist. From rocky mountain hiking trails to sun and surf and water sports, Majorca offers it all. Come to Majorca and see for yourself.